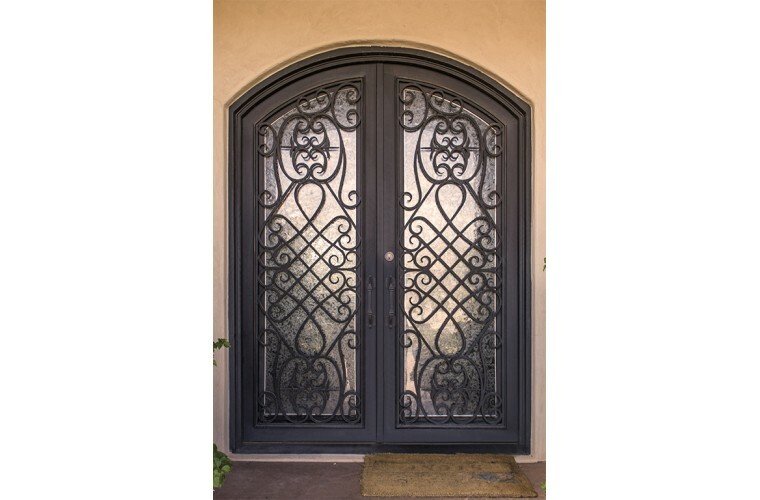 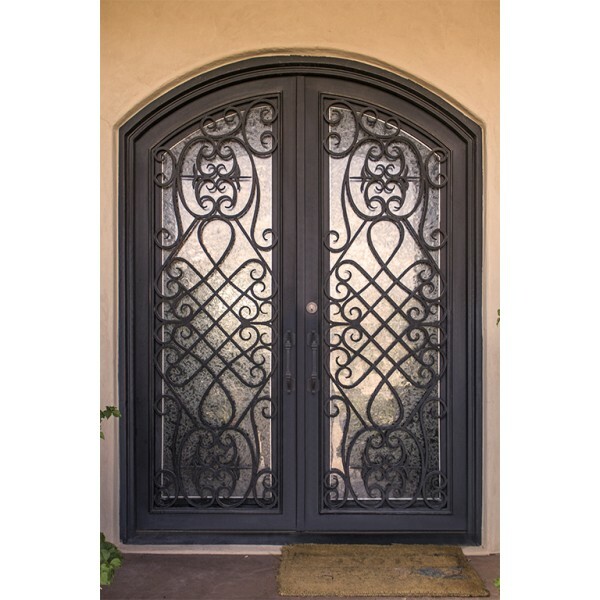 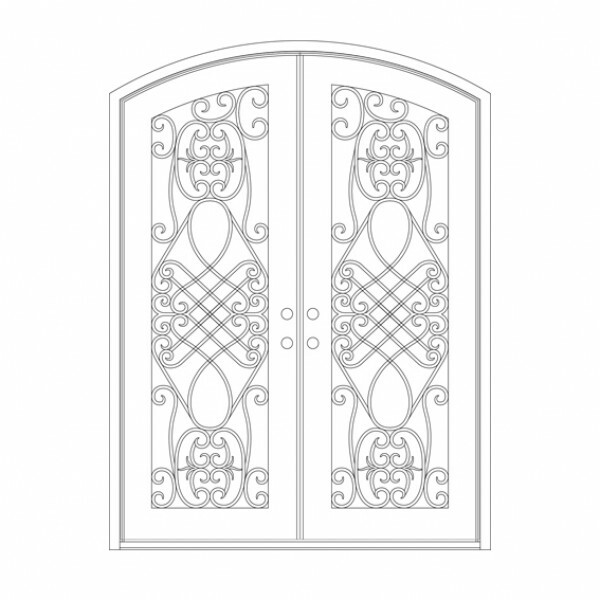 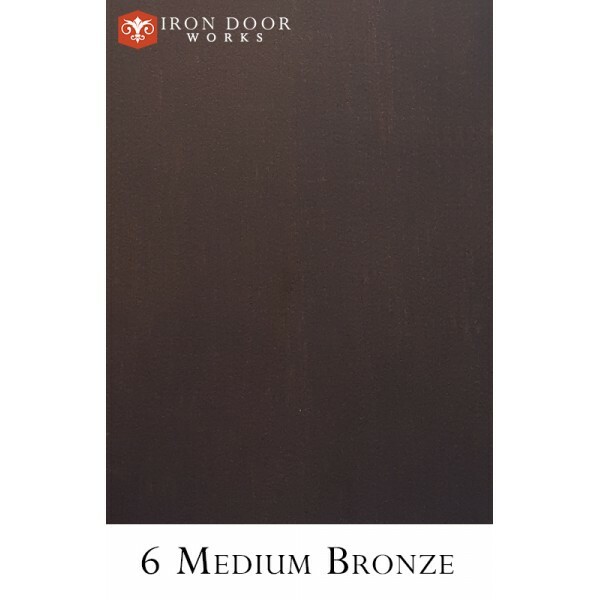 You won’t have to travel to Italy to enjoy the look and feel of Umbria when you add this iron door to your home. 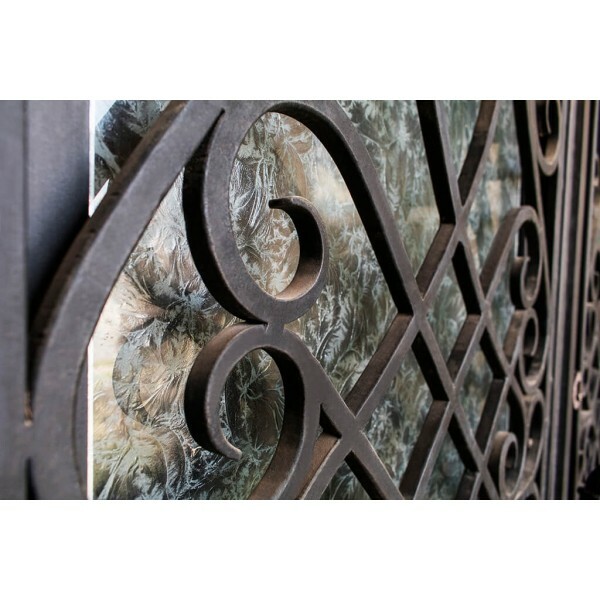 Its woven interlaced iron ornamentation framed in flourished detailing creates graceful lines that can be appreciated both from the foyer and the street. 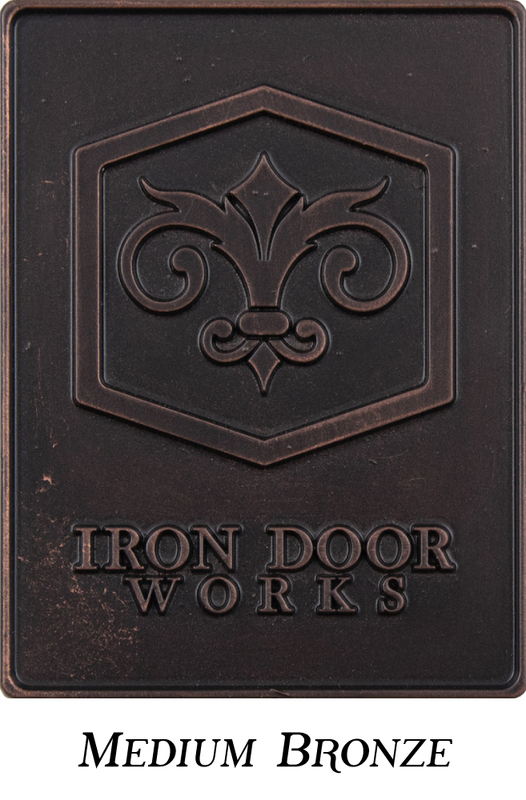 Our iron work is made from solid steel and this door shows off the strength and beauty that is inherent in a classic ornamental iron door. 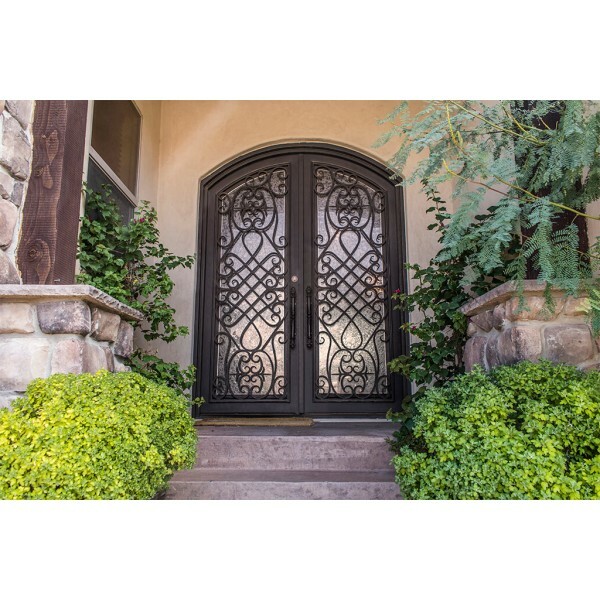 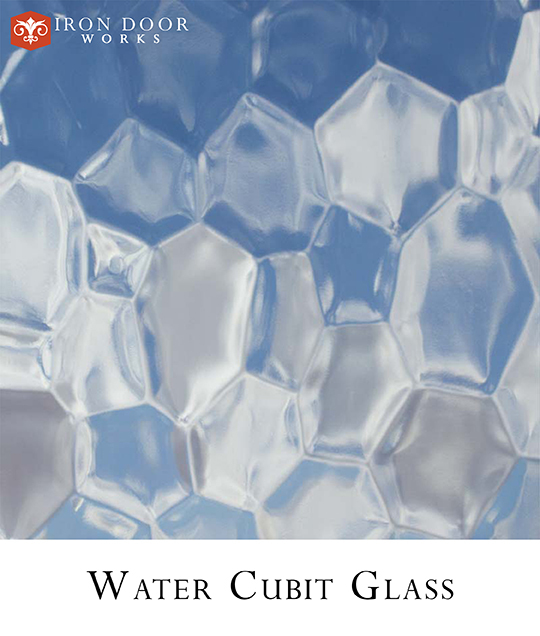 Add the grace and sparkle of one of our ten glass choices to this elegantly appointed door and you will create an entrance that is timeless and uniquely your own.